This is the booster pack that includes the four clans used by Asteroid`s strongest members, Team AL4. 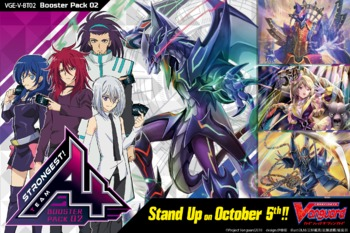 This booster can strengthen the Shadow Paladin clan`s Trial Deck Vol.04 Ren Suzugamori. 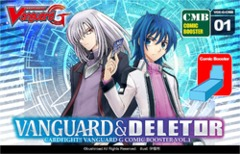 Dark Irregular, Pale Moon, and Murakumo decks can be constructed with just this booster. 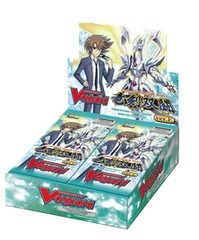 Each box will include a pack of Gift Markers (one each for Force, Accel, and Protect, with one of them being a unit illust version).